Canada has made history, becoming the first G7 nation to federally legalize recreational cannabis. On Tuesday, 52 senators voted in favour of a motion to accept the Cannabis Act (Bill C-45) in the form it was submitted by the House of Commons the day before. Twenty-nine voted against the motion and two abstained. The House of Commons rejected 13 of the Senate’s 45 amendments, including one giving provinces the right to ban home cultivation of cannabis. “Cannabis Canada is thrilled that the Senate has approved C-45 and we can now, as a sector, move forward building a world class industry that brings incredible economic opportunity to our citizens while keeping recreational cannabis away from kids and profits away from organized crime,” said Allan Rewak, executive director of the industry association Cannabis Council of Canada. 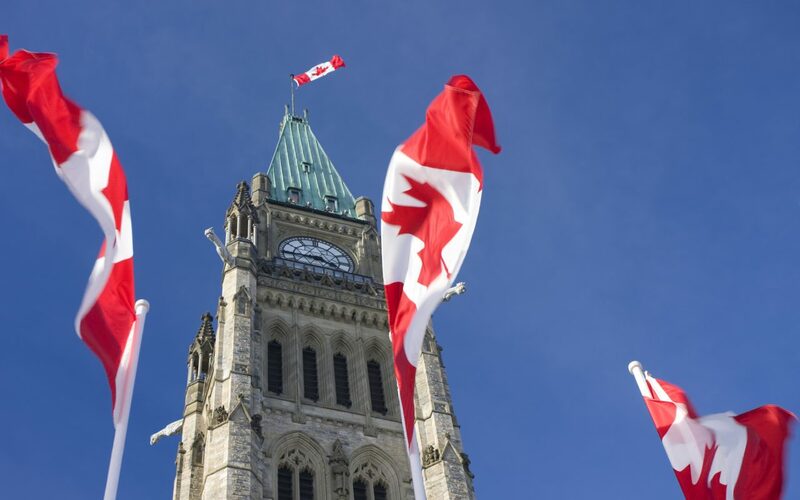 On Monday, the House of Commons sent the bill to the Senate for the second time, stating that it had rejected outright 13 of the Senate’s 45 amendments to the landmark legislation, including one giving provinces the right to ban home cultivation of cannabis. Senator Peter Harder responded by forwarding a motion to accept the government’s position, saying the Upper Chamber had been “on the thorough end of thorough” in examining Bill C-45. The Trudeau government says that allowing Canadians to grow cannabis at home is essential in shutting down the illegal market, which is the stated goal of the Cannabis Act.